Swap out plastic for stainless steel for your little ones with this hot price cut on Amazon! 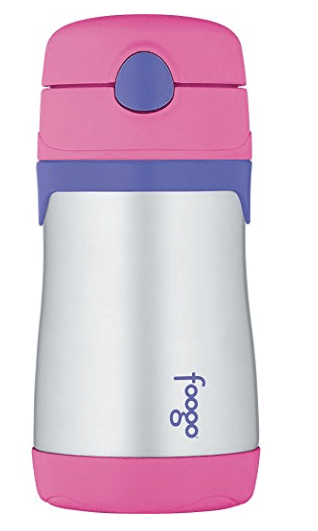 Amazon has dropped the price on the Thermos vacuum insulated stainless steel 10 oz. straw cup to just $8.79! This is a hot deal as it normally sells for $18! Be sure to pick the pink color as this is the one that’s marked down. 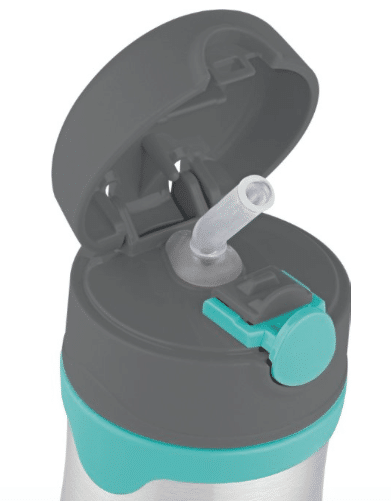 If you prefer the blue Thermos straw cup, you can get that for just $9.46 after the $.33 off coupon under the price here. I own this exact cup (6 of them actually) and my kids love them and I love that they are stainless steel! I’ve found these to be leak proof and they keep drinks cool for longer periods of time than plastic.